Today we’re honored to have Ben Stapley guest posting for us. He is the Director of Programming & Media at South Ridge Community Church — and he’s a fantastic, multi-talented leader! Ben provides oversight and leadership for a wide variety of areas at his church. 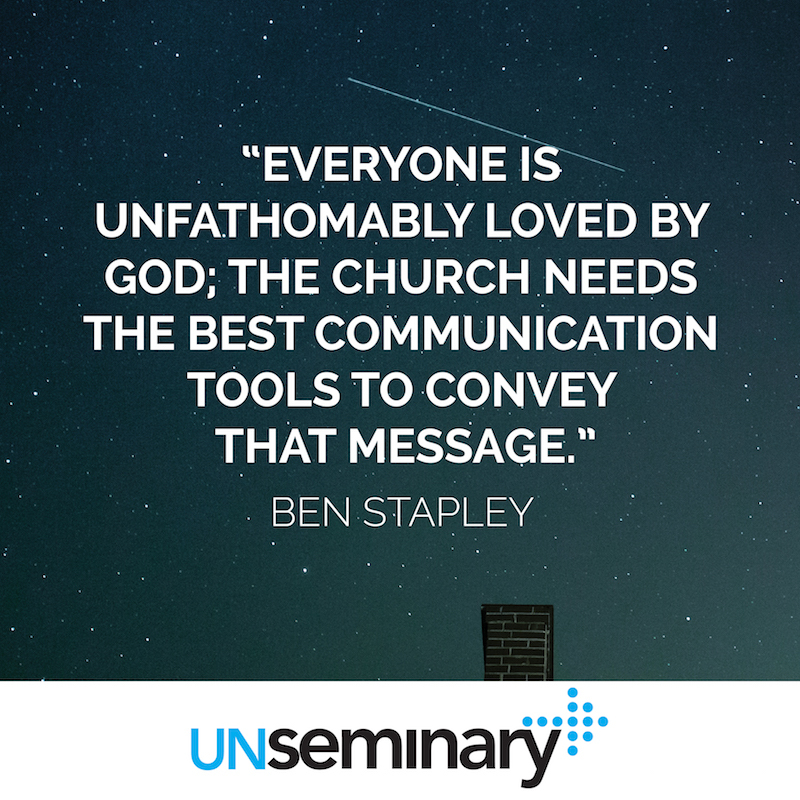 The church has the most important message to communicate: Everyone is unfathomably loved by God. The church needs the best communication tools to convey that message. Capturing great photos is one way to achieve this goal. Through incredible storytelling, photos can pull a viewer in and showcase powerful moments. 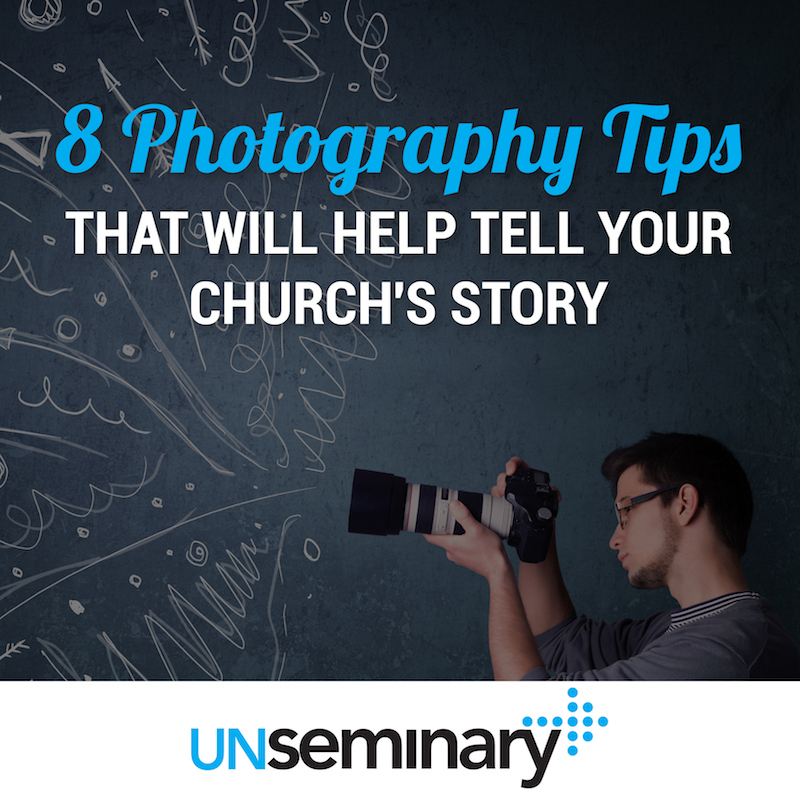 Below are some practical steps to help you tell those stories. Take candid — not posed — photos. // Posed photos focus on how the subject looks. Candid photos focus on what the subject is doing. Prevent the comments section on your social media platforms from digressing into a back-and-forth of who looks more adorable. Remember to get establishing and concluding shots. // What did it look like when people showed up? What did it look like when they left? These shots frame the event within a storyline. Without these shots, it feels like you came to the party late or left early. The most natural storyline is straightforward. // It has a beginning, middle and end. This chronological approach might feel formulaic, but it works. If you can find a better structure to the three-act story, great. If not, use it. Capture a range of compositions: close-up, medium and wide. Use composition to your advantage. 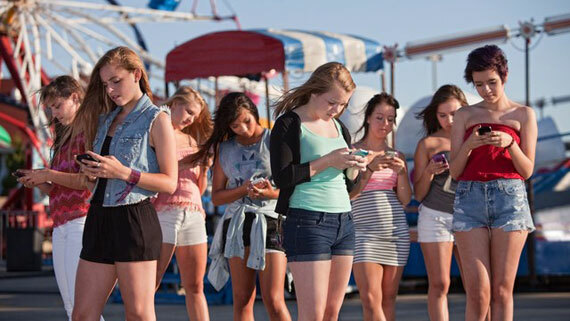 // Take the wide shot when you have a group of deadpan teenagers clustered together on their phones. Wait for someone in that cluster to look up from his or her phone and show some emotion before zooming in for the close-up. Capture a range of perspectives — get under, over, behind, beside and close to your subject. // If the subject seems boring from your current perspective, change your position to make it more dynamic. Be observant for key moments that are “loaded” with emotion, meaning, significance, surprise, etc. // Better yet, anticipate moments that are about to happen so you can position yourself well to capture them. This anticipation means you’re thinking through your upcoming shots even as you deal with your current shot. It’s a skill that can take a while to master. Shoot for emotions. 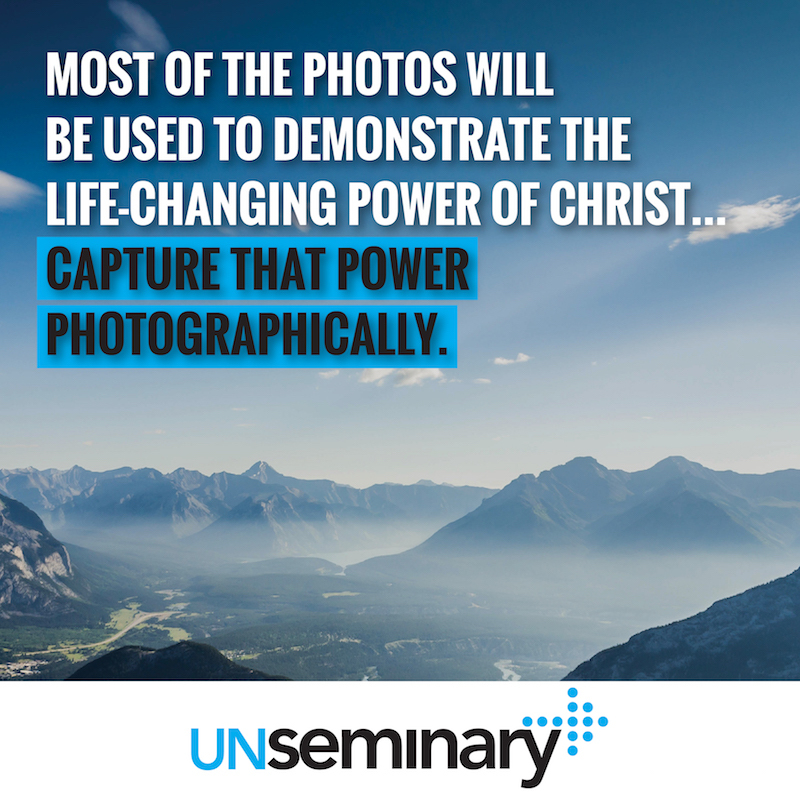 // Most of the photos will be used to demonstrate the life-changing power of Christ. Try to capture that power photographically. 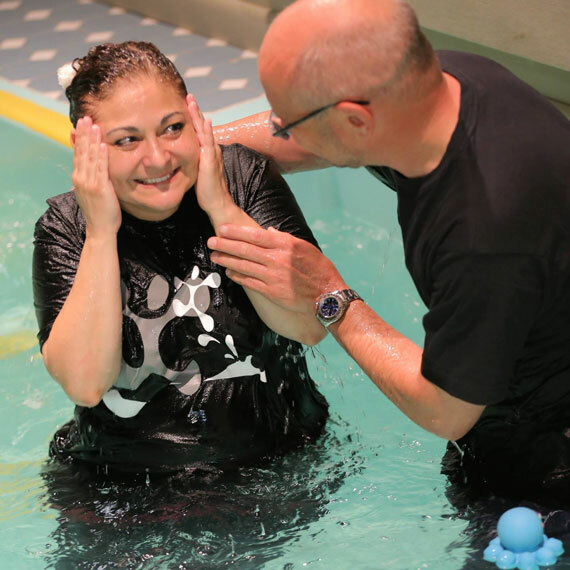 If you want to capture joy, take photos of baptisms. 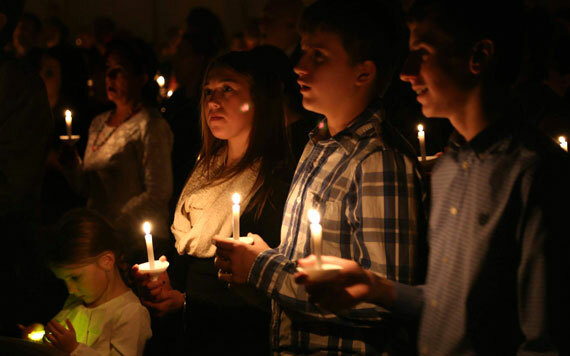 If you want to capture peace, take photos of a candlelight service. If you want to capture boredom, take photos of the annual church meeting. About Ben // Over the past 15 years, I have created and captured memorable moments and media for individuals, non-profits and corporations across the globe. Some of the fields that I have worked in include teaching, videography, photography, stage design, radio, reporting and producing. I received a BA in Video Communication from MBI in Chicago. After graduating, I worked in Toronto as a television reporter and producer for Context, a national news program. In 2005, I began working for South Ridge Community Church in NJ as the Director of Programming & Media. In 2011, I received my MDiv from Biblical Theological Seminary. I live in beautiful Hunterdon County, NJ, with my wonderful wife, Rose, and our lovely daughters, Violet and Scarlet. While social media is a great tool for marketing ministry there are protocols that you need to know. 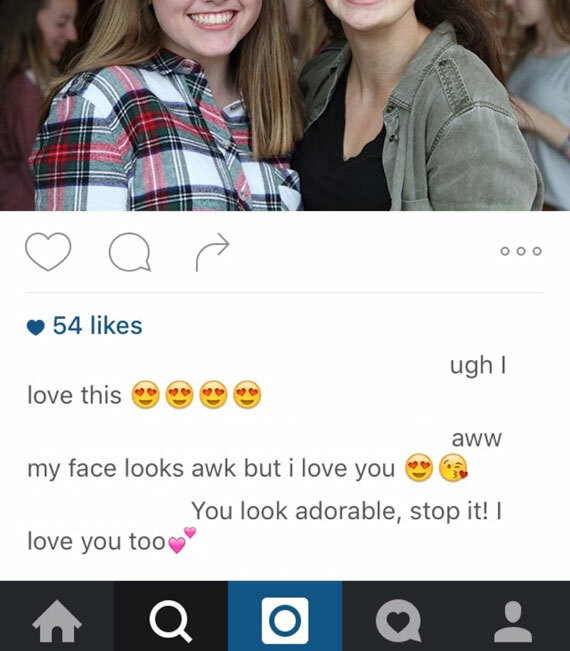 Simply stated, you cannot post pictures or videos of minors without parental permission. Whether you are a small church or a very large ministry, this applies to everyone.